Gianna Moretti, Alexis Cole, and Shelby Lansing have been helping one other navigate the rough waters known as life, hoping to survive and grow with each experience. 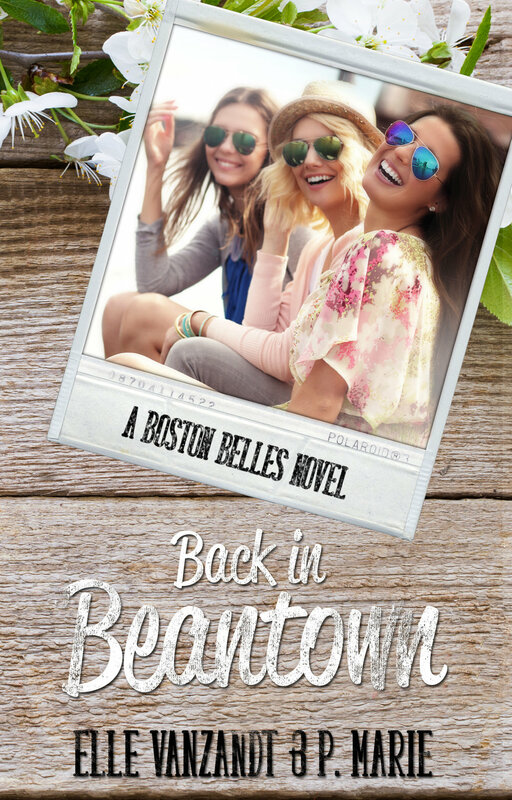 A new journey is beginning for these Boston Belles; a season of inevitable change is in their future. Life-altering events are happening every step of the way, but will they be able stand strong together, or will their friendship ultimately be torn apart?